SPECIAL INCENTIVE ON THIS MODEL - For a limited time only sellers will include the $45,000 furnishing package with this unit at the cost of an unfurnished unit $699,900. 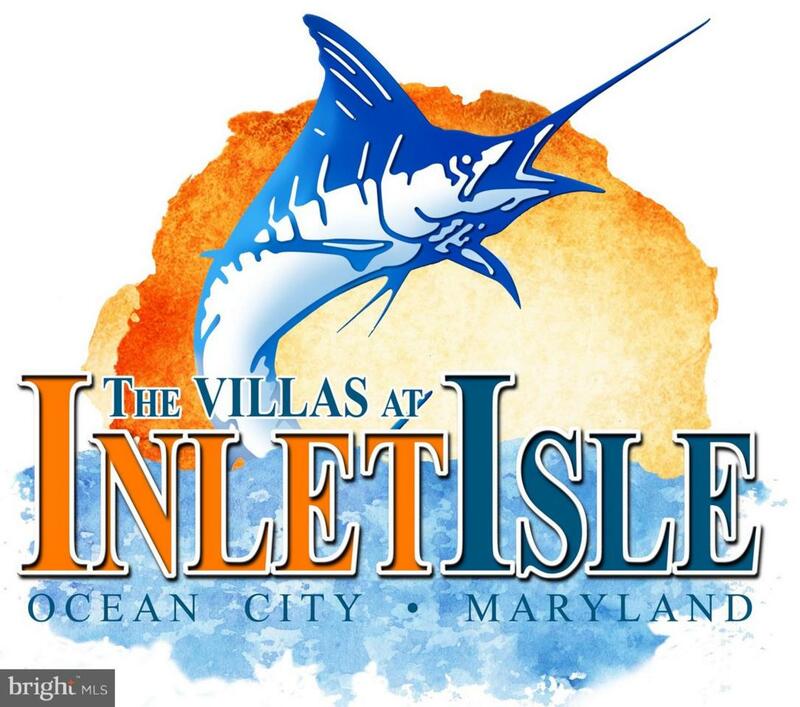 Come visit The Villas at Inlet Isle located in a much sought area of West Ocean City, MD. These quality-built, well appointed 3000 +/- sq. 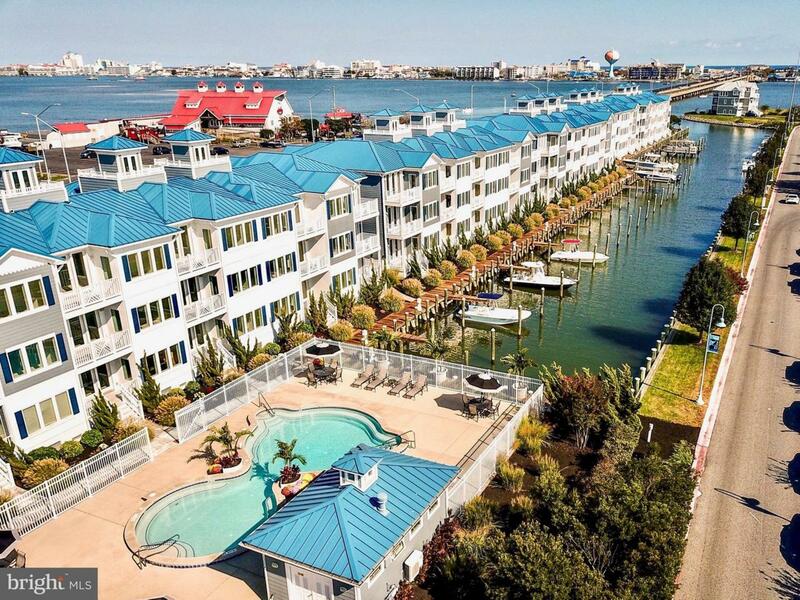 ft. townhomes offer custom interior finishing options, incredible Ocean City Skyline, Sinepuxent Bay, canal and marina views. A southern exposed, secured entry community heated pool with a bath house and outdoor shower. Every unit has a deeded boat slip with water and electric access, private elevator, soaring 9 ft, ceilings throughout, spacious living areas. Luxurious master ensuite includes a sitting room and balcony with marina and water views, his and hers walk-in closets, spa like master bath with large custom walk-in multi faucet shower and jet tub. Lower level is ideal for an additional living area, game room, optional 4th bedroom, captains quarter or in-law suite.This unit has many upgrades such as crown molding through out, custom window treatments, kitchenette, hardwood flooring on entry level. 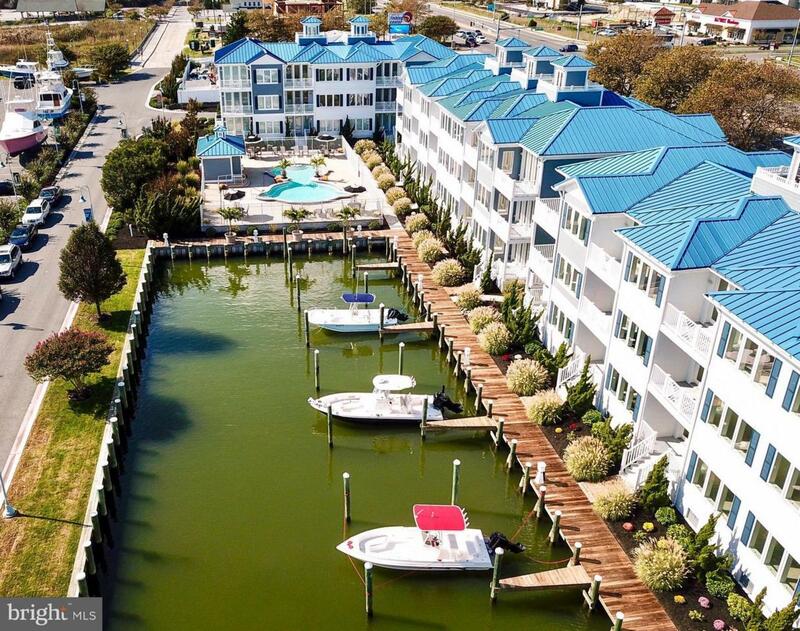 The Villas at Inlet Isle are just minutes from the Ocean City Municipal Airport, 3 marinas, dining and entertainment, Assateague Island, the Town of Ocean City, water and amusement parks, beaches, and golf courses. Don't miss out! Stop in the sales office to take a tour of the property. 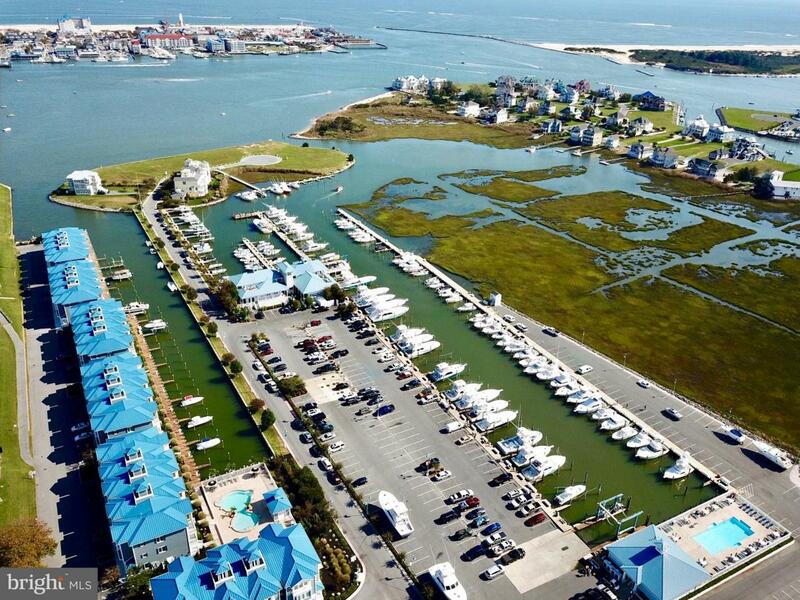 Deeded boat slip assigned to unit 11 is 30 ft. Slip Tax ID is 10-767342. List price does include furnishings and window treatments. Unit can be purchased fully furnished as shown for $744,900.